"I loved our fire talk yesterday. You are a wonderful guide and I feel more focused on my goals, like I am wearing armor to guard from negative experiences. I am definitely recommending you to my friends." "The shamanic journey that Jeff led our group in did more for me in ten minutes than a year of therapy." There's one question in life more important than any other. Beyond working hard, trying to raise a family, caring for children and elderly parents, beyond serving your community, staying out of trouble, and saving a little money for retirement. What kind of life does your heart really long to be living? Few of us are given the permission to really ask this question, let alone the tools and support necessary for finding that answer or doing something about it. We are not taught how to awaken our authentic core self, our soul, and bring that self "out of the closet" to walk our own path, navigate by our own heart, and bring our own medicine into the world. This is a problem. It is the problem. Because our number one duty in life is not just to work hard, raise kids, care for others, attend religious services, pay taxes, and retire. Our number one duty in life is to come fully alive as the unique soul-person our Creator made each of us to be. This is a spiritual issue. And finding your own answer to this question involves a great adventure, a journey of soul that no one else can make for you. Books, seminars, counseling, even prayers and worship services alone cannot answer this question. Because you have to do something. You have to make a journey downwards, deeply inside, and explore your own soul. 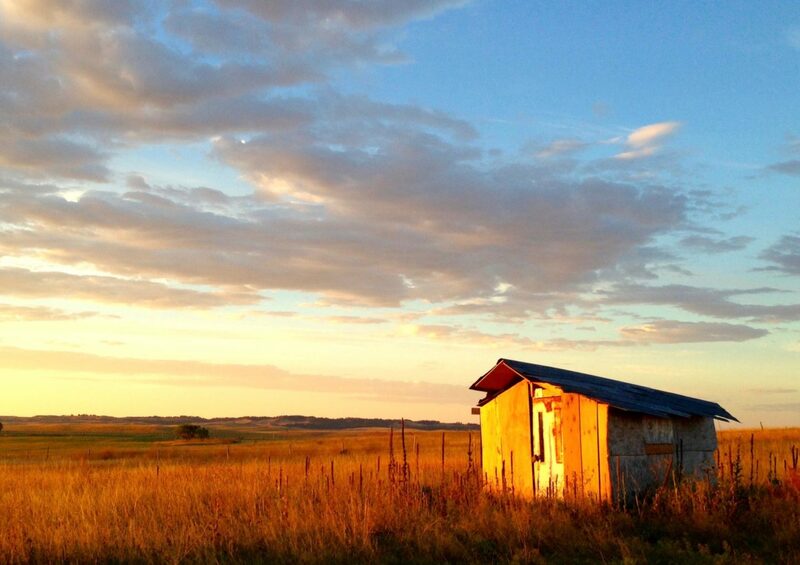 Great Plains Guide Company is your spiritual outfitter for this journey. Here you will find the map, compass, and time-tested practices of traditional healers around the world for safely navigating the adventure of your life. 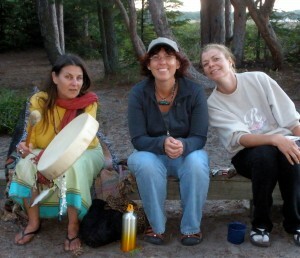 Our individual fire talk counseling sessions, group seminars, and outdoor retreats all teach you the Path of the Heart, a unique approach to personal healing and transformation rooted in the earth-honoring spiritual practices of our ancestors. You will learn how to connect directly with your own soul, seek a vision for your life's purpose, conquer the fears and hesitations that have kept you from living that purpose, and come alive with new power and joy to be of real service in the world. Veteran spiritual guide Jeff Nixa brings to this work thirty+ years' experience as a hospital chaplain, pastoral counselor, author, and teacher in university and health care settings. After a life-changing experience during a 2009 wilderness vision quest, Jeff left a successful hospital career to begin a seven-year apprenticeship with two powerful shamanic healers. 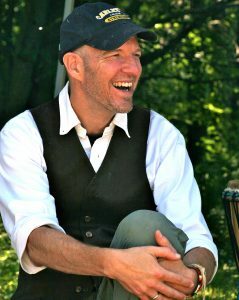 He then created Great Plains Guide Company (aka Great Plains Shamanic Programs), a unique array of self-empowerment programs for awakening the soul and living a more purposeful, forward-directed life. "I return back to my family, friends, work colleagues, and the world as a different, more focused and authentic person than when I came to you. I thank you from the depth of my soul for giving me the opportunity to work with you and with the medicine created through the vision quest week you have created. All the very best." How to call down the song for your life and become an artist of the soul, creating the life your heart really longs to be living. I teach what I know: how to reconnect with your spiritual core, discover your passion, and bring that alive in the world using your heart as a reliable compass. I have re-created my own life four times in twenty-five years and now enjoy great peace, joy, and a deep purpose for living. I now make my living using what I learned and doing what I love: helping people find their own way, safely and confidently, through the fog of difficult, confusing, or painful times to really come alive with new vision and power for living. Since 2009 I have apprenticed with several of the most respected shamanic healers in the West including C. Michael Smith, Sandra Ingerman, and teachers from the Harner Foundation for Shamanic Studies. 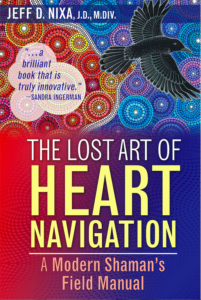 The core of all this work is found in my book, The Lost Art of Heart Navigation: A Modern Shaman's Field Manual. Our number one responsibility in life is to come fully alive, as the unique soul-person our Creator made us to be. Many people know what their heart longs for but they feel stuck, powerless or unworthy to change. Other people have no idea what they want, what their "heart" is, or what it feels. Either situation requires a journey downward, into the soul, to discover the destiny of your life and to deal with the obstacles in the way of living that life. You learn to become a true shapeshifter, able to navigate with vision and real power in an anxious world, while living a simpler, more authentic, and grounded life in balance with nature and our wounded earth. You can begin your own journey to a more happy and rewarding life today. Learn about my programs and get answers to your questions by clicking around this website: Why shamanism today? How does it relate to your own faith and religion, and that of Native American cultures? 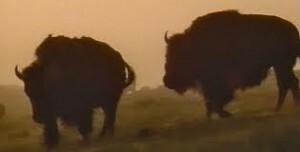 What is a vision quest? What is the difference between a shamanic fire talk and psychological counseling? Answers to all this and more, on the FAQs page. -Jeff Nixa, JD, MDiv, Founder, Great Plains Guide Co.